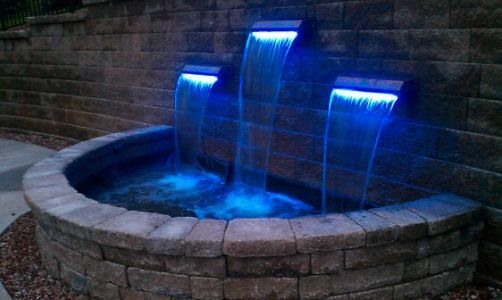 Sit back and listen to the sound of water burbling through your landscape as it adds dimensions of movement and aquatic life to your landscape. 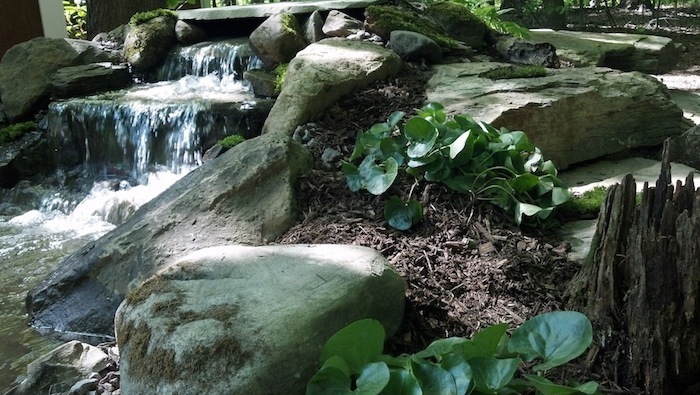 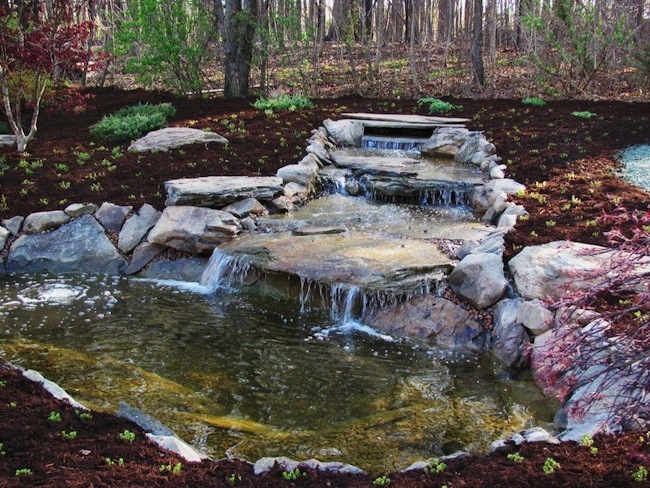 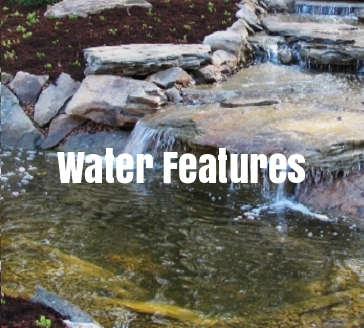 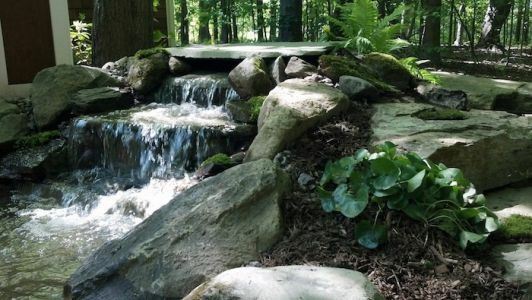 Water features add a tranquil, calming effect to your environment, attract beneficial wildlife, and can even be enjoyed throughout every season. 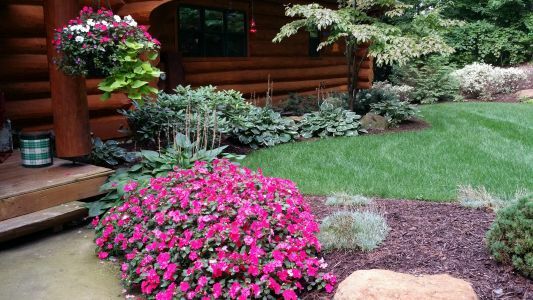 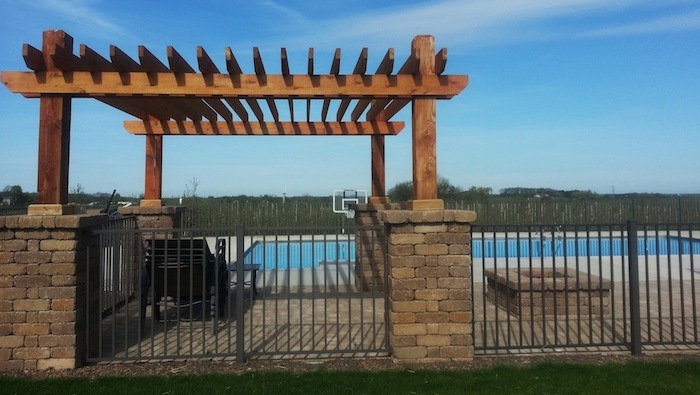 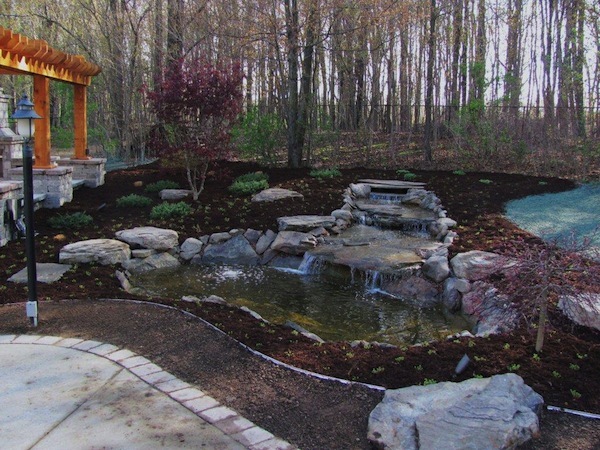 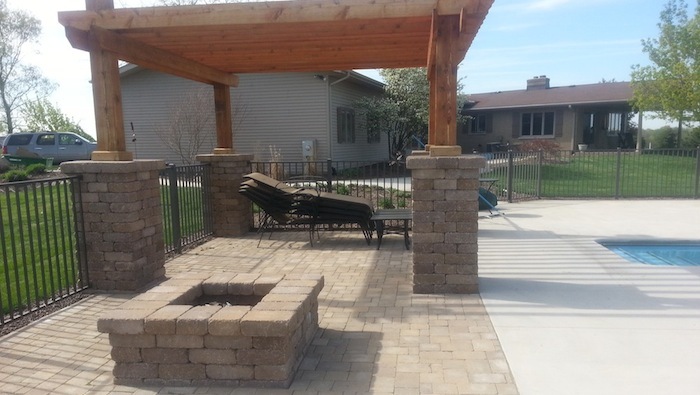 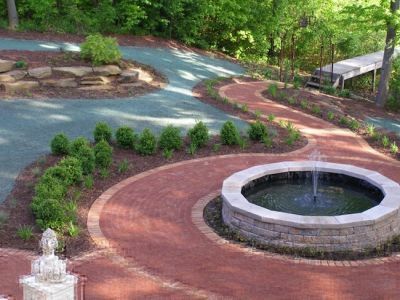 Clients from Lowell to Saugatuck, Middleville to Muskegon, and everywhere in between are enjoying the water features that Greenscape Landscaping has designed into their landscapes. We can flip through our project album with more photos than on this website. 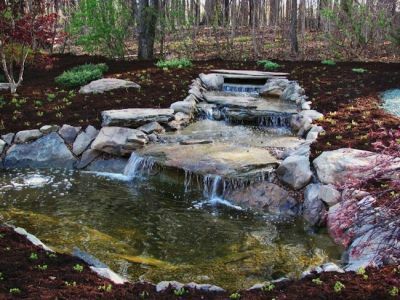 But when we sit down together, we’re more interested in your landscape, your visions, and the potential of your landscape. We want you to show us around, to show us your problems, and your prides. 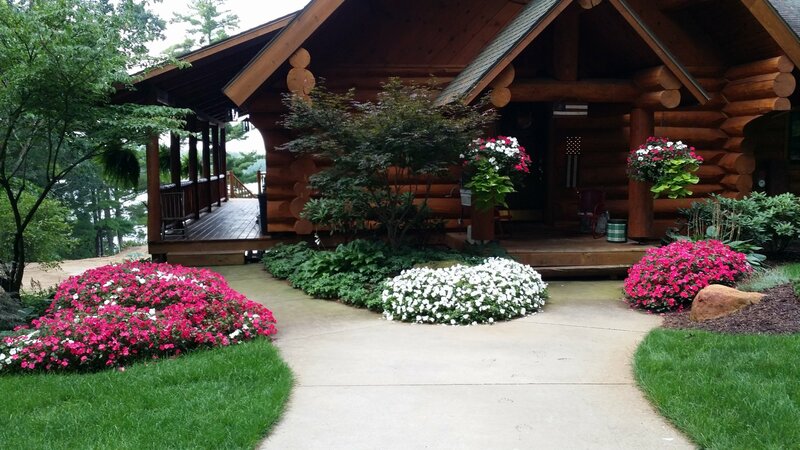 Your landscape doesn't have to be the envy of the neighborhood, although it will be. 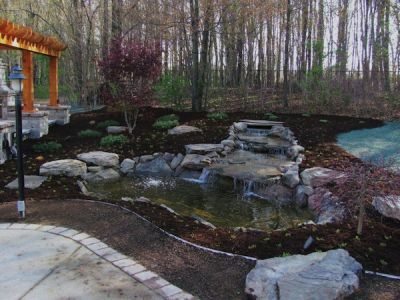 In addition, it will be the outdoor environment that you envisioned,­ whether for entertaining, extending your home, or just a respite. 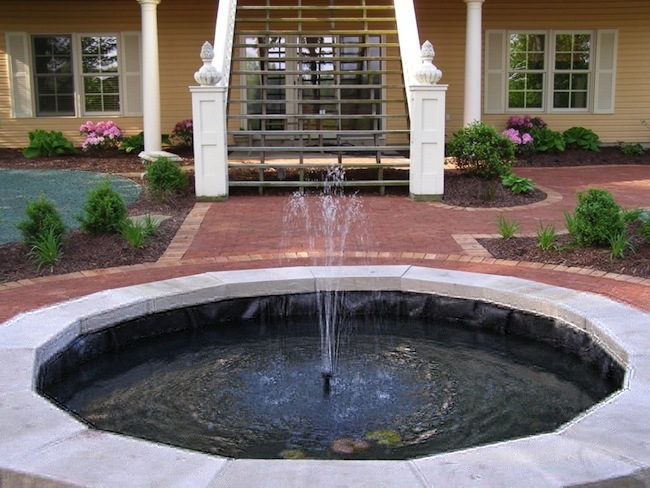 Our determined commitment to 100% customer satisfaction are the hallmarks of our service. 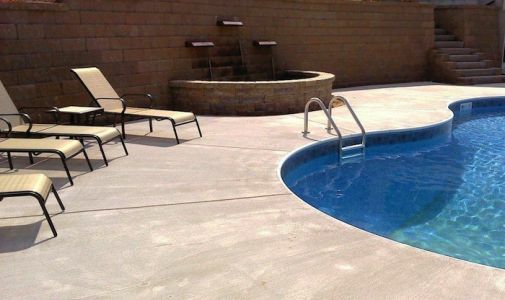 With us you’ll have peace of mind knowing your property is in expert hands.